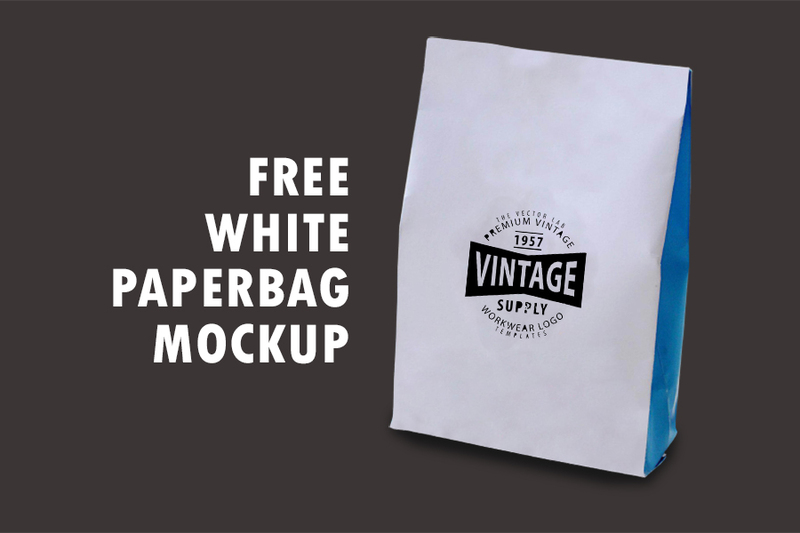 Give the presentation of your packaging logo and packaging design by using this Free White Paperbag Packaging Mockup. This mockup is designed in Smart-object for make you feel easy to place your packaging designs and logo. This mockup is for the purpose to give the final presentation of your designs, which make them more professional and final print end result. You can also use this for branding designs presentation.